Jana Martine Parker, fondly known as “Grandma Pumpkin”, returned to her heavenly home doing what she loved: snorkeling off of Princess Cays on April 5th, 2019. 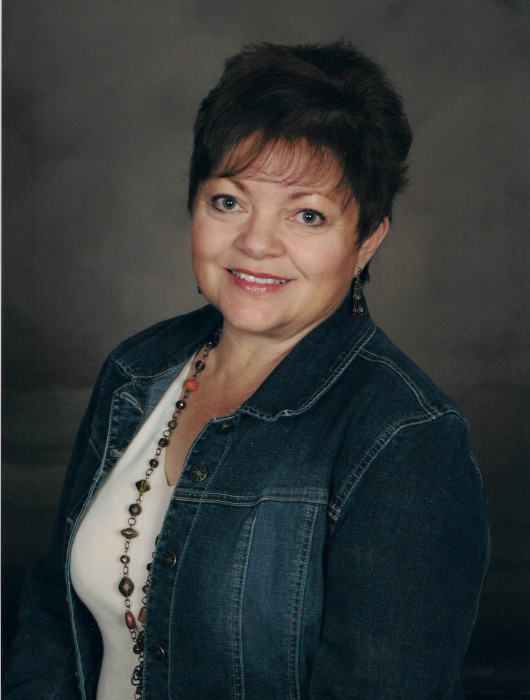 The second-oldest of Leo and Lois Parker’s 9 children, Jana was born on August 25, 1953 and raised in Ririe, Idaho. She graduated from Ririe High School and served her community as a lifelong member of the Church of Jesus Christ of Latter-day Saints. Jana raised 5 children. After moving to Idaho Falls in 2004, Jana split her time between residences in Idaho, Utah, and Florida. “Grandma Pumpkin” was wonderfully devoted to her grandchildren, traveling between states to take them out on “grandma dates” and supporting them at school plays, track meets and other events. She hosted reunions for Christmas in July and summer Park City trips. Pumpkin loved her family, Disneyland, and tropical vacations. She is survived by her parents, Leo and Lois Parker, 8 siblings, and five children: Clint (Casey) Christensen, Candice (Andrew) Grover, David (Angie) Christensen, Todd (Vanessa) Christensen and Michael (Kelly) Christensen. Continuing Pumpkin’s legacy are her grandchildren: Amanda, Payton, Cierra, Carlie, Cameron, Jadyn, Landon, Zachary, Matthew, Macey, Joshua, Caiden, Bridger, Nathan, Mikayla, Hyrum, Corbin, Chloe, Ryker and one on the way; as well as her first great-grandchild: Bennett. Services will be held at the Church of Jesus Christ of Latter-Day Saints located at 270 West, Harvest Hills Blvd., Saratoga Springs, UT on April 12, 2019. A viewing will be held at 9:45 a.m. followed by the funeral service at 11:00 a.m. Interment will be in the American Fork Cemetery. Please share a memory at andersonmortuary.com.